Today is definitely one of those days on the calendar when, as a Christian, it is a good idea to assess where you are in your spiritual journey and consider the season of Lent ahead. Let’s face it, it is always a good idea – and even necessary – to consider where you are and how you can grow in Christ. So, I have spent some time today (and recently in general) contemplating my relationship with Jesus and how I can deepen that, how I can prepare for Easter. We all need to have these “come to Jesus” (quite literally!) meetings. We are all sinners. We all need His grace. There is always room for improvement. We can always spend more time with Him, in prayer and in scripture reading. And there’s always more we can do for Him. Lent is the perfect time. In recent years, I’ve been less concerned in giving things up (doing less of something) than in taking things on (doing more of something). 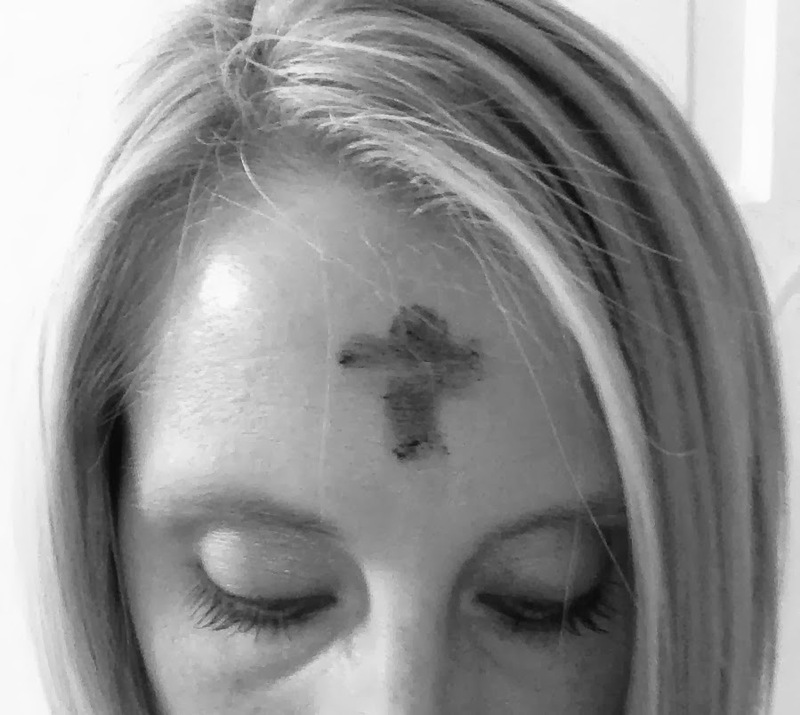 First I should say, with some of my readers in mind, I am not judging anyone for giving up something for Lent every year, and in fact was raised doing just that. I think that it can be a very good thing if done in the right mindset, especially if coupled with taking something on. I am only saying what works for me now, what makes my relationship with Jesus stronger is doing something more, not less. Obviously there are things that I should do less of, but I usually find that I should be doing less of those things anyway, not just during a season. Take comparing myself to others, or buying things unnecessarily for example. Anyway, enough of my thoughts. 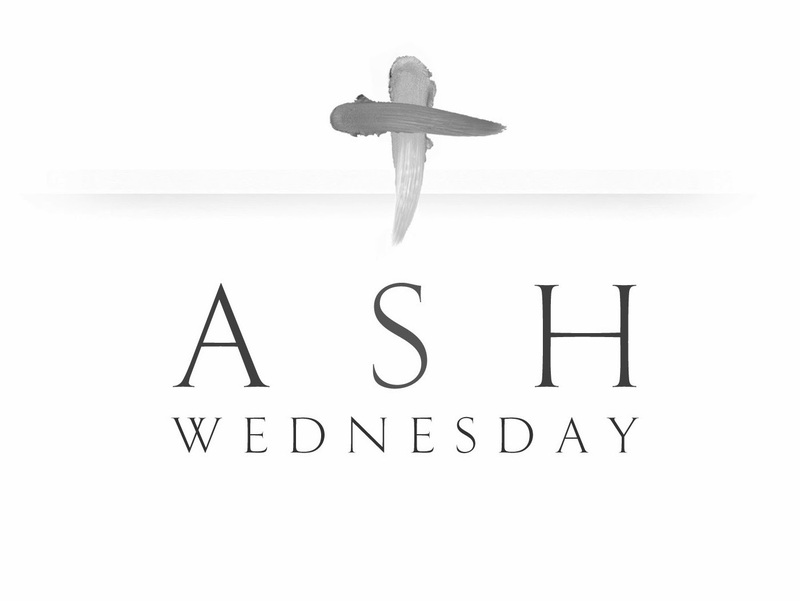 One of the more common questions you will hear this week as Lent begins on Ash Wednesday is: “What are you giving up for Lent?” It is a fair question, but I think it gets us in the wrong frame of mind. As you know, I am not a big fan of negative motivation when it comes to theology. I think it might be helpful to look at it another way. When we force ourselves to think about going without or sacrificing, we lose some of the power of Lent. It can become a competition with ourselves or with others. This pursuit can also become devoid of spirituality and become ripe for self-righteousness and hypocrisy. That approach can result in dread and anxiousness around Lent, and that defeats the whole purpose of the Lenten season. 1. How will you choose to seek God during this time? 2. What expressions will your desires for God take? 3. What do you want to lay hold of in greater measure through Lent? These are great questions for all of us as we attempt to deepen our connection with God. May these questions guide us to where God wants us to be at Easter. I think I will be reflecting on those three questions more tonight and in the days ahead.